They travel more than any other generation, with millennial frequent flyers averaging 6X a year! A study by Harris Group found that 72 percent of millennials prefer to spend more money on experiences than on material things. And for many, those experiences happen far from home. In fact, millennials travel more than any other generation, including Baby Boomers and this trend will likely continue as their income rises. And they're not just traveling--they're spending. According to this Nielsen study, when you consider this high rate of travel combined with the money they plan to spend while on the go, millennials account for as much as 50% in the total retail travel market. Promotions are extremely important to them, in fact, 46% said promos are what attract them to make purchases. 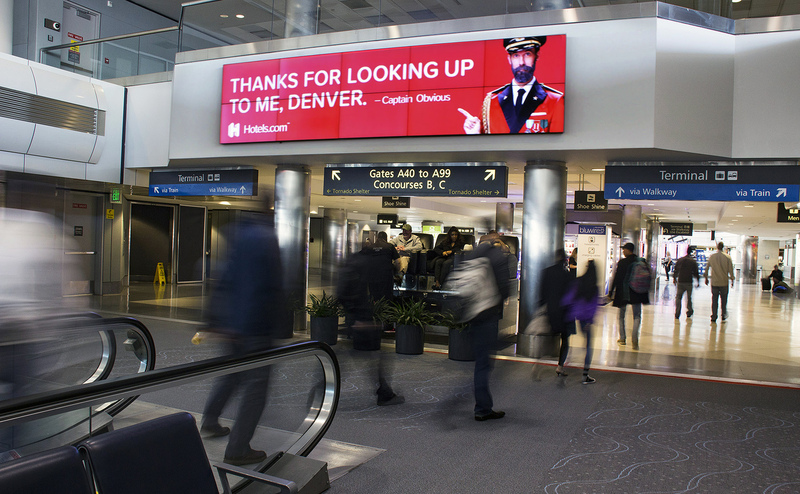 Clear Channel Airports welcomed a robust roster of new clients in 2018 (over 900!) across a multiplicity of verticals that included brands such as Twilio, Pandora, Peloton, Zelle, Annapurna Pictures, Hotels.com and San Jose State University. 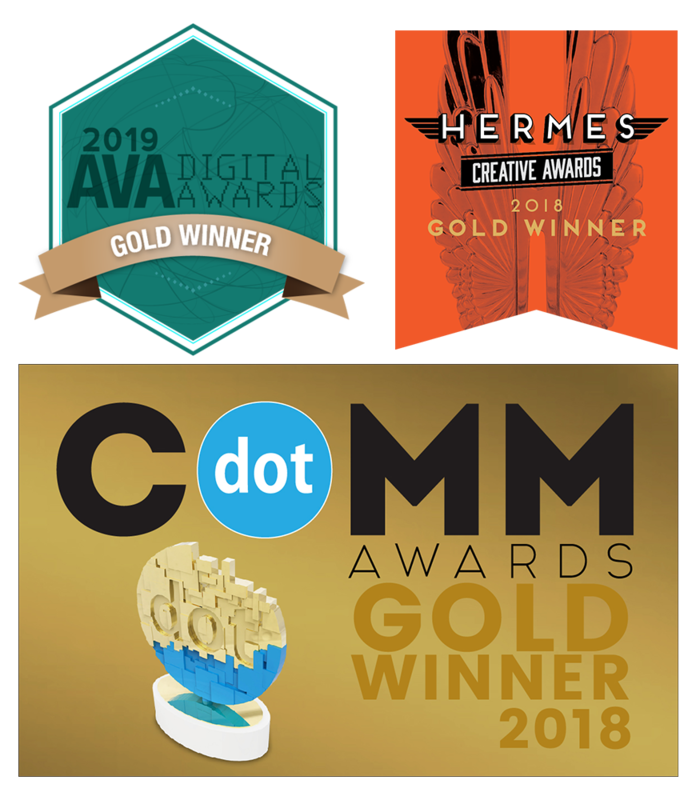 Recent research has illustrated why these brands have chosen airport media at a time when other media are flailing. 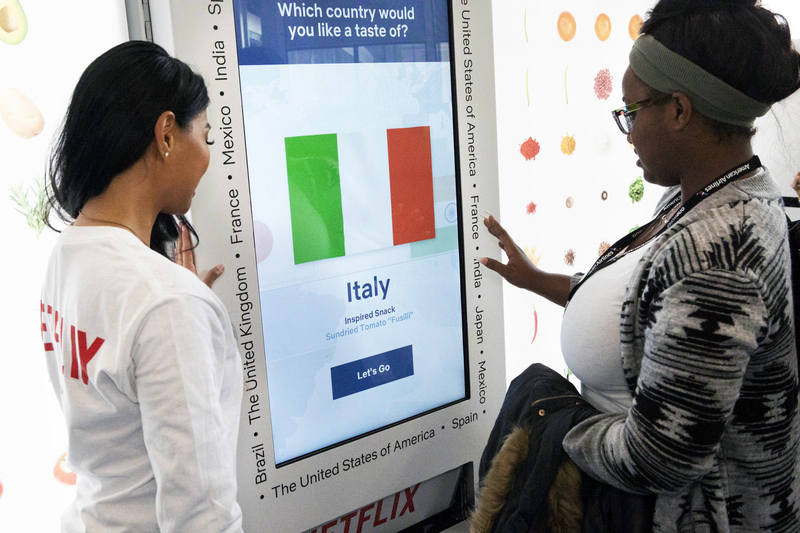 According to our Nielsen Airport Insight Study, 80% of Frequent Flyers notice airport ads and 42% of Frequent Flyers take action as a result of these ads; while on the flip side 80% of American adults are using at least one ad blocking method. Out-of-home can't be skipped. San Diego has joined our unrivaled portfolio of airports in the U.S., which includes a 10-year partnership that provides brands with the opportunity to reach more than 22 million passengers annually. SAN kicked off last year strong, with traffic up 12.1% across the first half of the year. 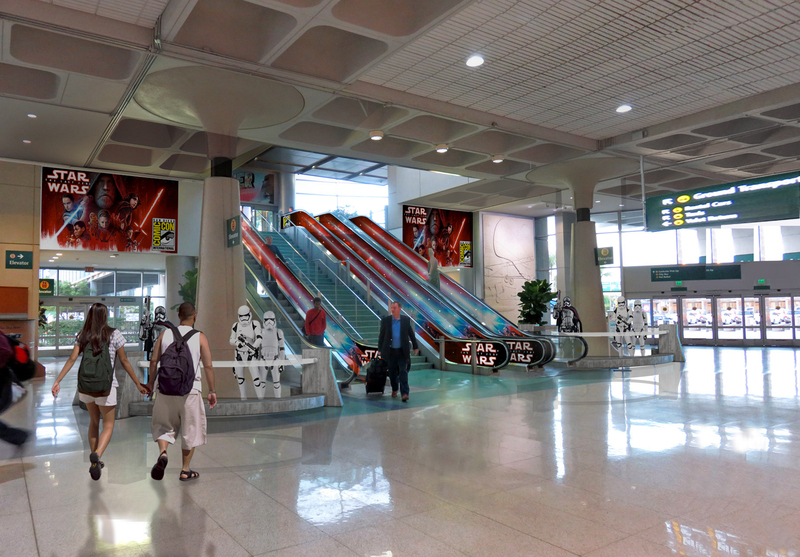 The airport will also upgrade its network this year to include a terminal-wide digital LCD and large-format digital LED arrivals network, complete with interactive media and sponsorship opportunities, to create the best experience for advertisers to connect and engage with travelers. We look forward to an amazing 2019 where we can build more partnerships, bring forth more creativity and innovation, and continue to connect brands with people. 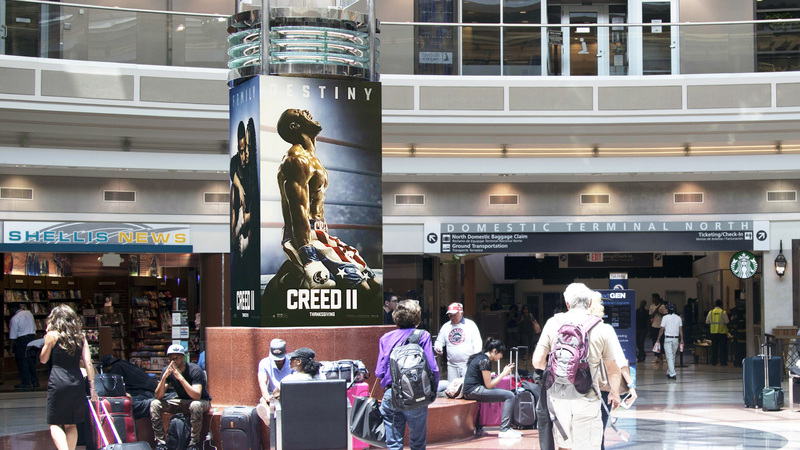 Visit Clear Channel Airports for more examples and locations, and place your campaigns in front of this captive audience all year long.